Represents: Winged Victory standing upon the arc of the world. 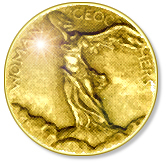 The Society's highest honor is awarded to a member whose original, innovative, or pioneering contributions are of major significance in understanding the world's cultures and environment. For her achievement in high-altitude archaeology, most notably for discovering three preserved Incan mummies in the Andes mountains. 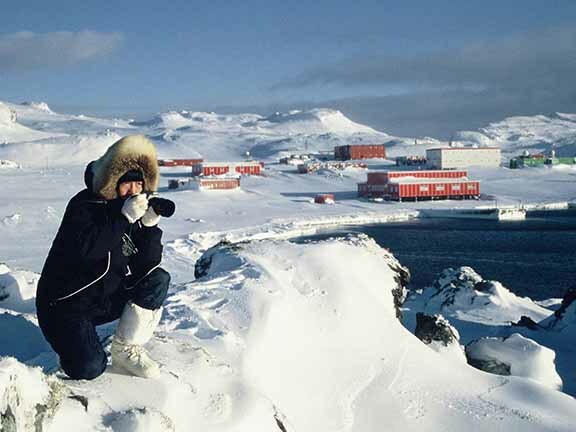 For her physical exploration of the three Polar Regions-the Arctic, Antarctica, and Mount Everest-to bear scientific witness to warming at the earth's extremes and raise awareness of the global implications for sea levels and climate. Lee also established a museum dedicated to climate change in Hong Kong. 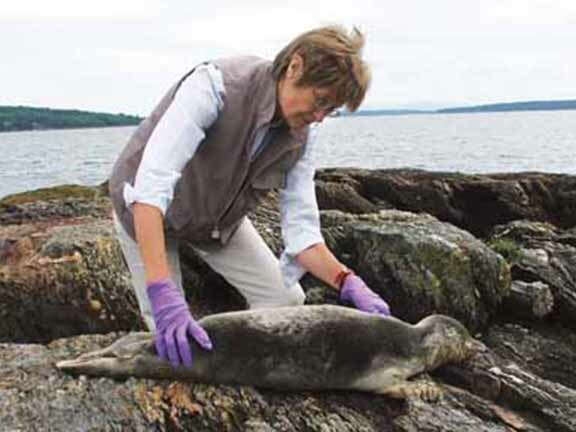 For her pioneering research documenting harmful impacts of man-made chemicals on marine life. 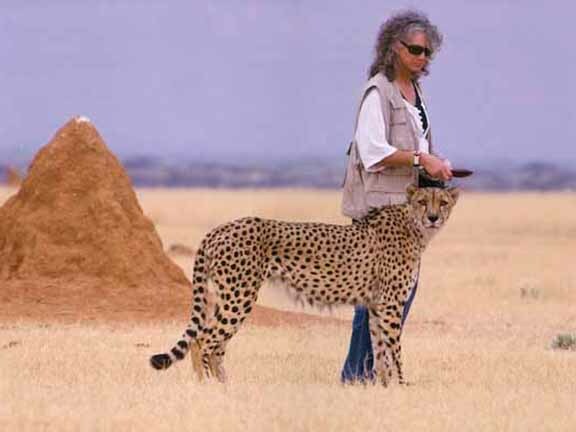 For her work as a conservation biologist, and for the founding of the non-profit Cheetah Conservation Fund in Namibia, where she also established the International Research and Education Centre in the country's main cheetah habitat. 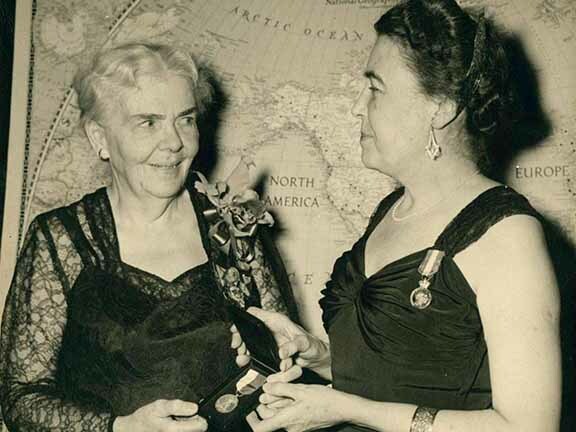 For her pioneering work in plate tectonics, which has increased the world's knowledge of earth movements from mountaintops to ocean floors. For discovery of evidence of a hitherto unknown prehistoric culture in the Amazon Basin. 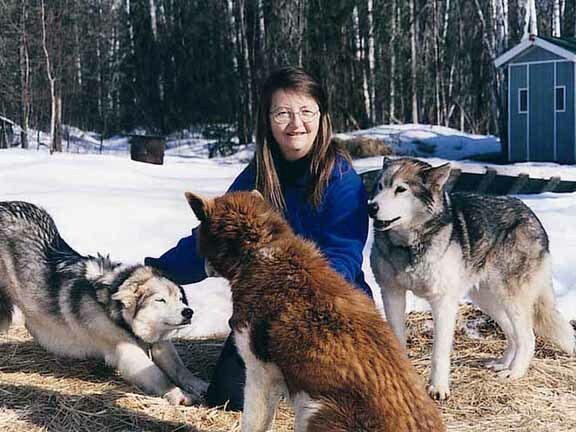 For pioneering achievements as a solo dog-sled trekker in the Arctic, and as the first person to trek the 2,500 miles across Arctic North America, the longest solo dog sled trek by a woman. 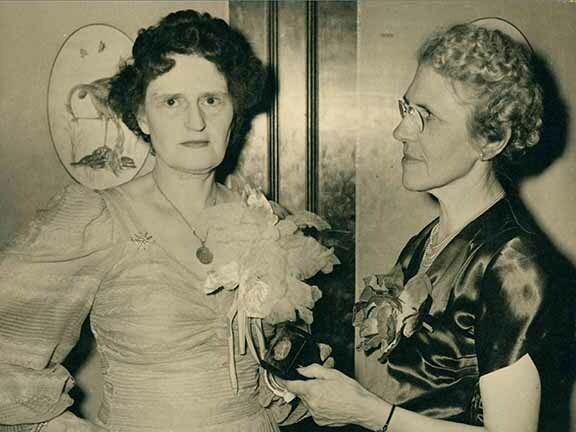 For her work in botany and biology studies of flora and fauna native to Tierra del Fuego, South America. For her work as a wildlands and wildlife consultant, and work with rare and endangered wildlife, wild areas, acid rain, and women in the wilderness, particularly in Central America, the Caribbean, and northern South America. 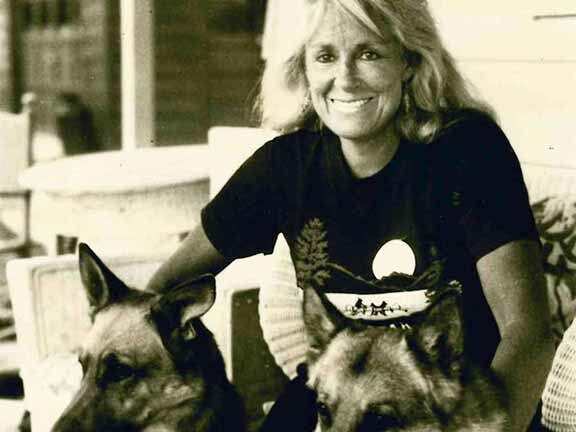 For her pioneering nine-day mission into space as a member of the Challenger shuttle crew, becoming the first American woman to "walk" in space. 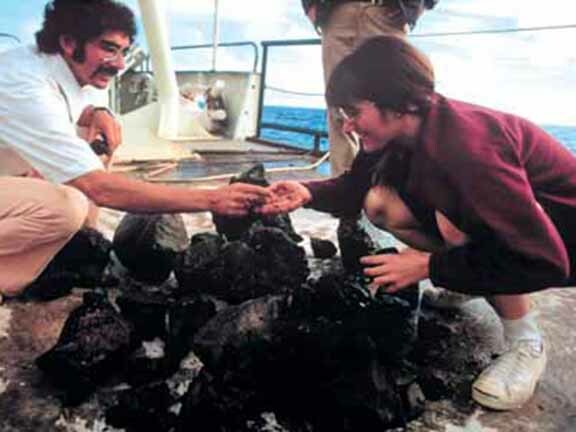 For achievements as an oceanic biologist, as an experienced, versatile, and intrepid diver, leader and/or pilot of record setting deep water dives in miniature submarines or submersibles. 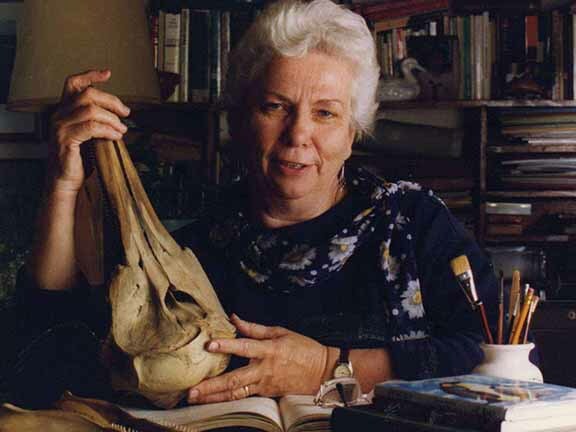 For her pioneering field studies of wild chimpanzees in Tanzania. For her Middle Eastern explorations into remote cultures and areas, including Euphrates River raft trip, and her books recording them. 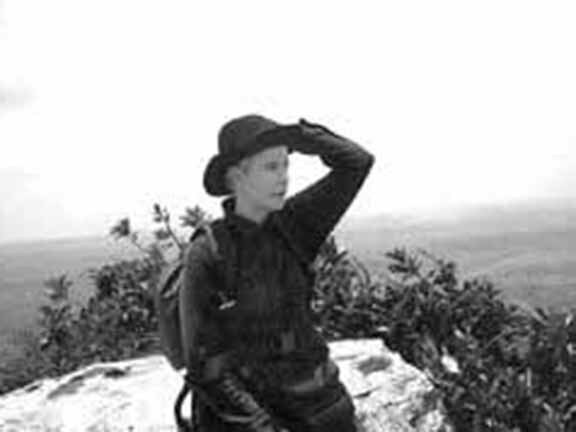 For mountaineering triumphs, leading the first woman's climbs of Mt. McKinley, Garwhal Himalaya Brigupanth, and Annapurna, and reaching 24,000 feet on Mt. Everest. For contributions in Marine biology, expanding knowledge of the reproduction and behavior of sharks. 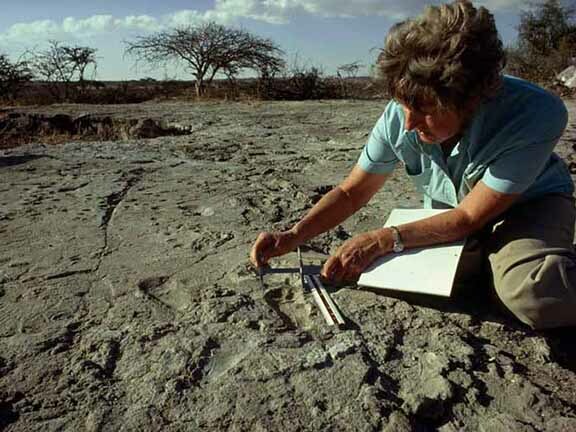 For contributions to our knowledge of the evolution ofHomo sapiensand his age on earth, in Tanzania's Olduwai Gorge. 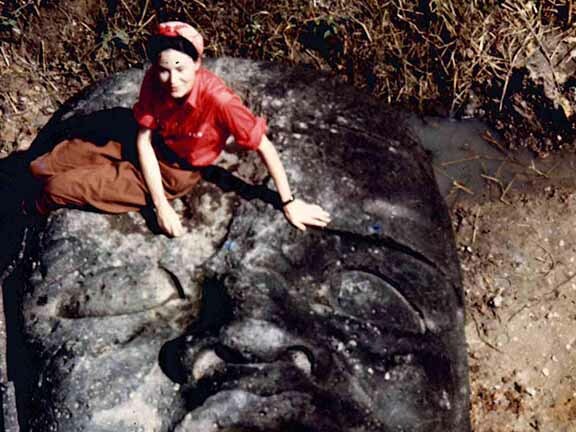 For contributions in archeology to the world's knowledge of the Olmec, and discovery of stone "colossal heads", in Central America. For geographic research and contribution to Tudor maritime history, especially 16thcentury English voyages to the Caribbean. For geographic travels and research presented in published novels and non-fiction books, featuring Southeast Asia, Central & South America, and the Caribbean. 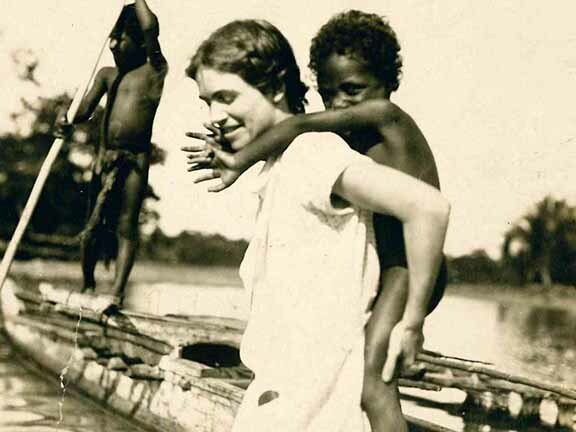 For anthropological research among primitive tribes in Samoa, New Guinea, other South Seas isles. 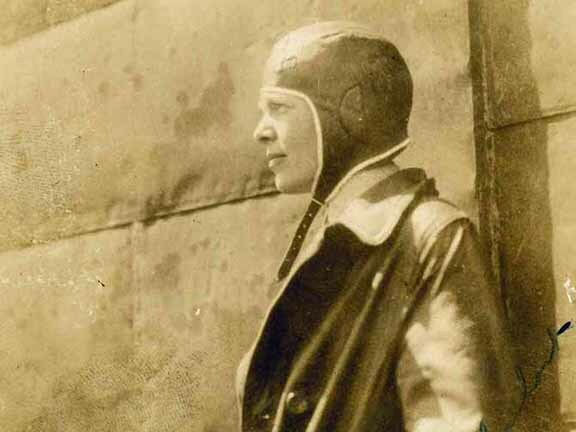 For her first woman's solo flight across the Atlantic Ocean on May 2, 1932.